Saturated ruby. A purple fruit hamper and underneath a vigor and tension fashioned of rawhide and barbed wire. Dried cherry as it opens. Some tannin, ripe and round. 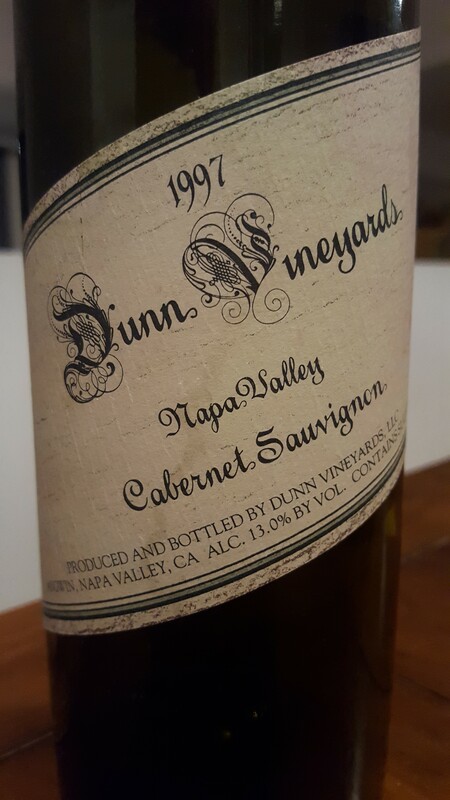 Carbonized Napa at the end, like burnt herbs thrown in a hot skillet. Now – 2027+.